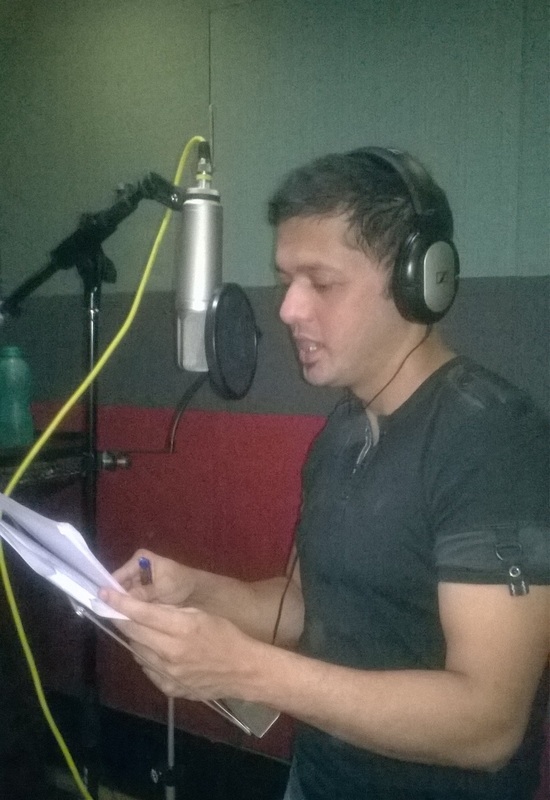 I do voiceover work in 3 languages, English, Marathi and Hindi. Following samples are in all three. These are some of the sample voice overs from me. I will keep adding more as I make them.